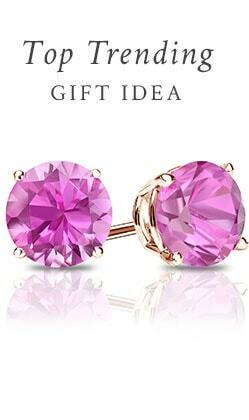 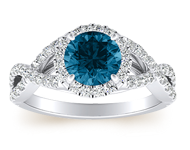 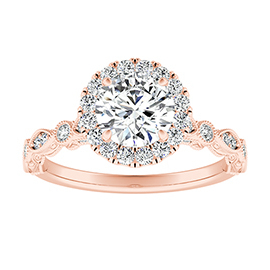 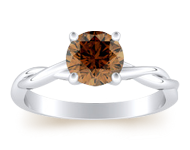 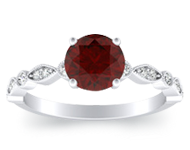 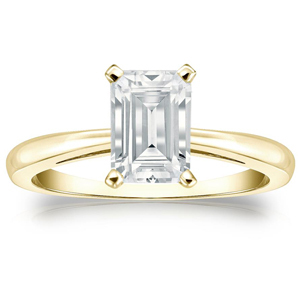 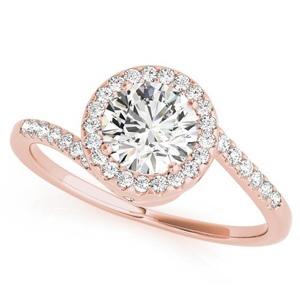 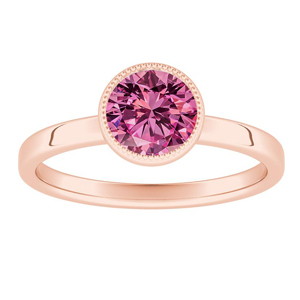 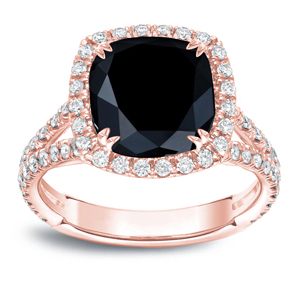 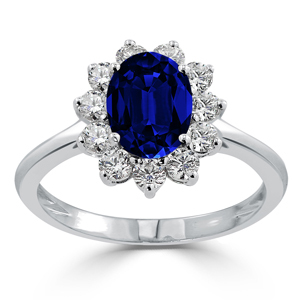 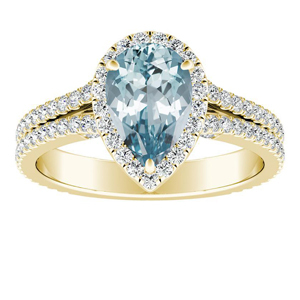 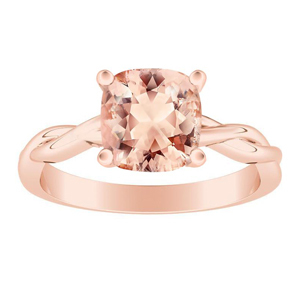 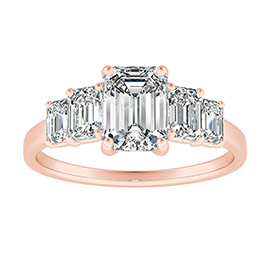 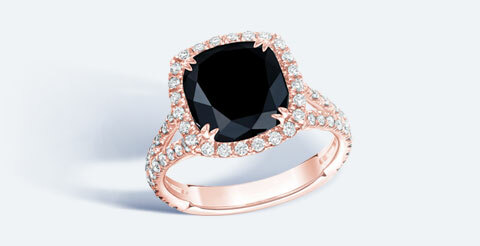 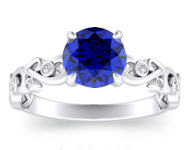 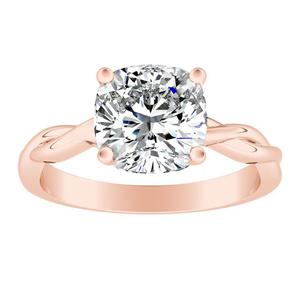 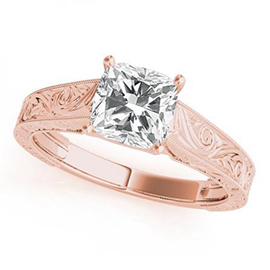 Design your own engagement ring in a few simple steps. 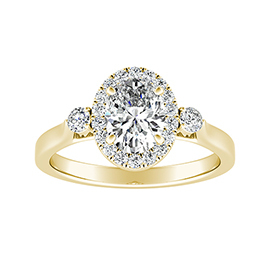 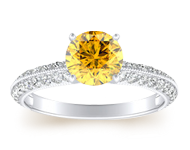 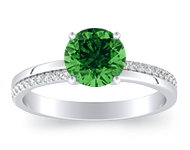 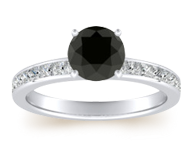 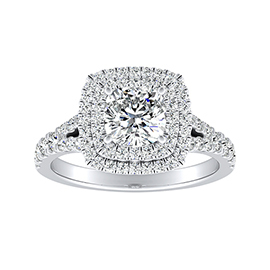 Start with a diamond or the setting to create the perfect ring to fit the desired style, sophistication, brilliance and budget. 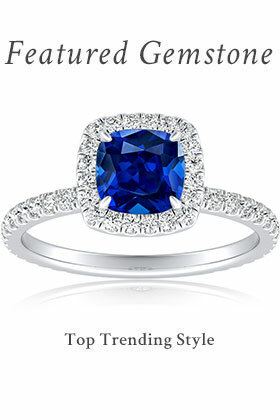 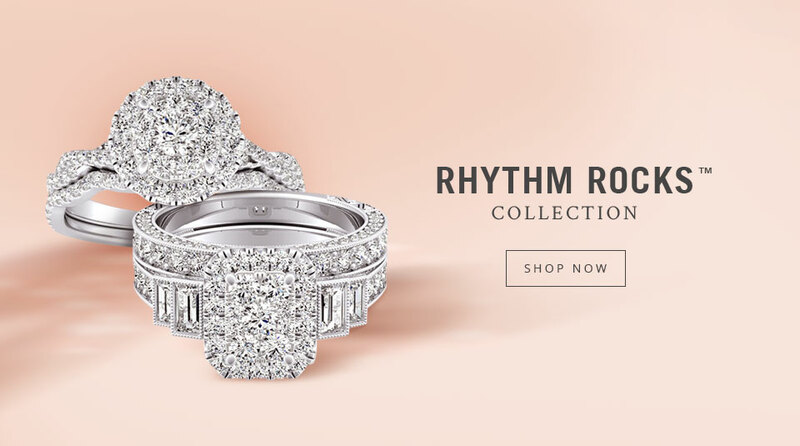 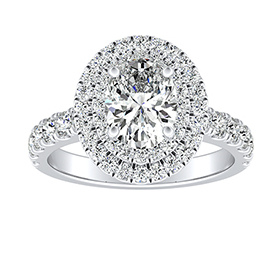 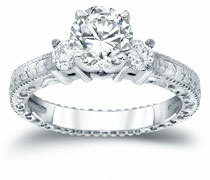 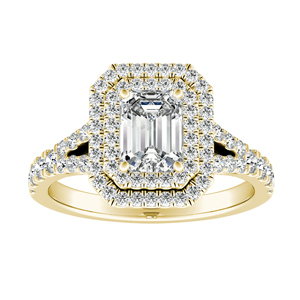 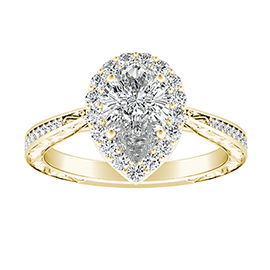 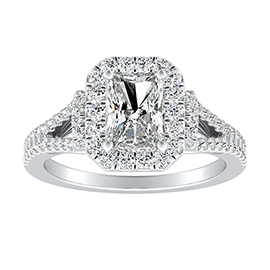 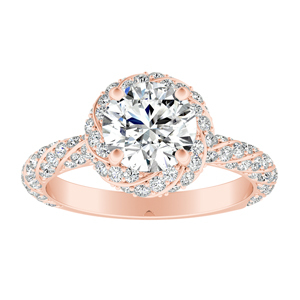 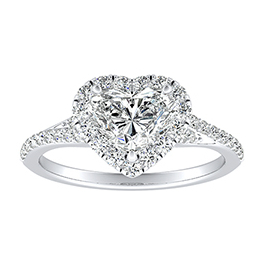 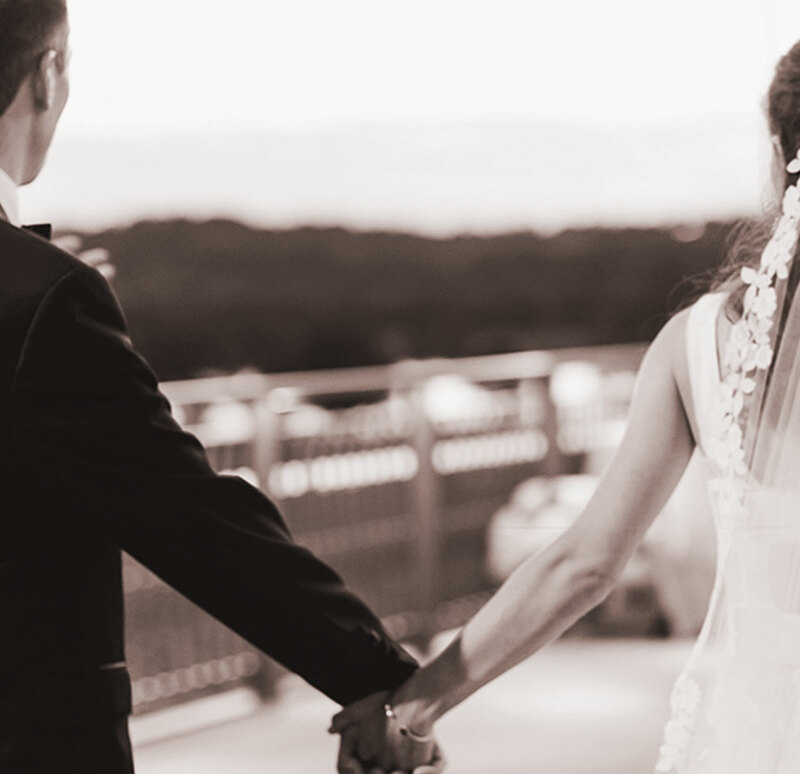 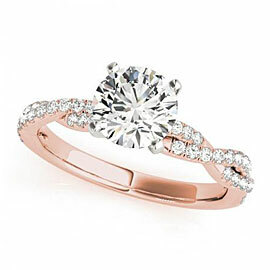 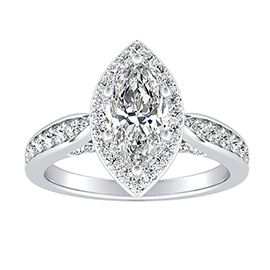 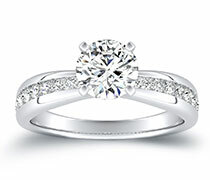 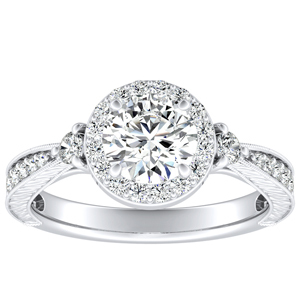 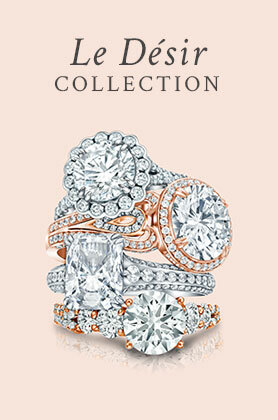 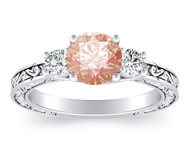 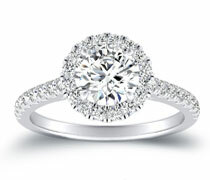 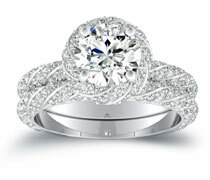 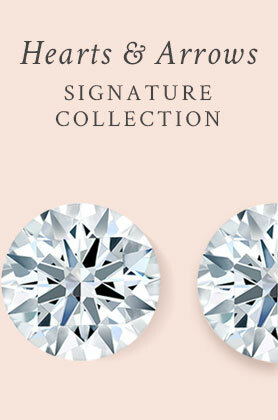 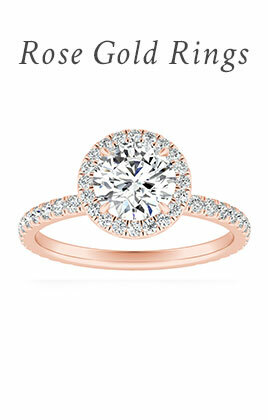 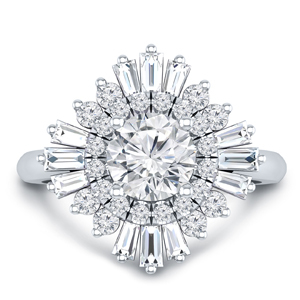 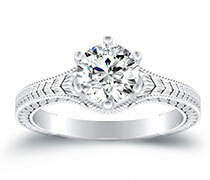 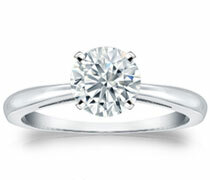 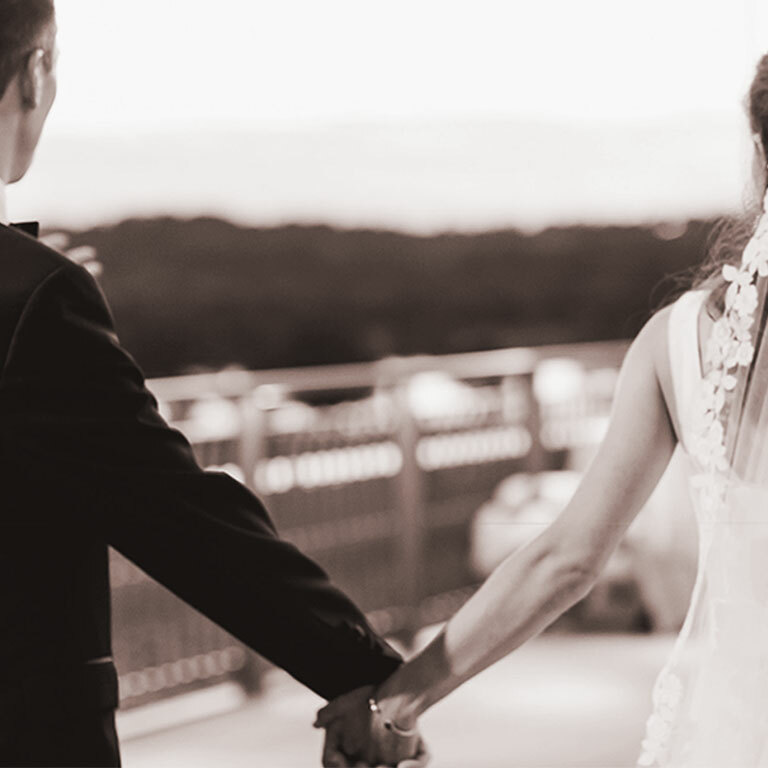 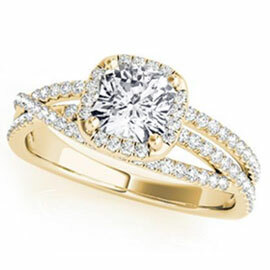 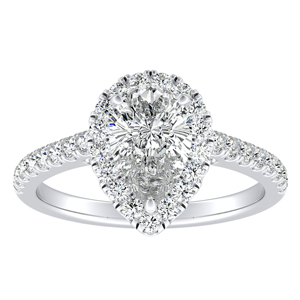 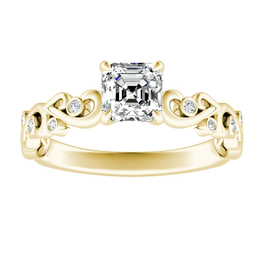 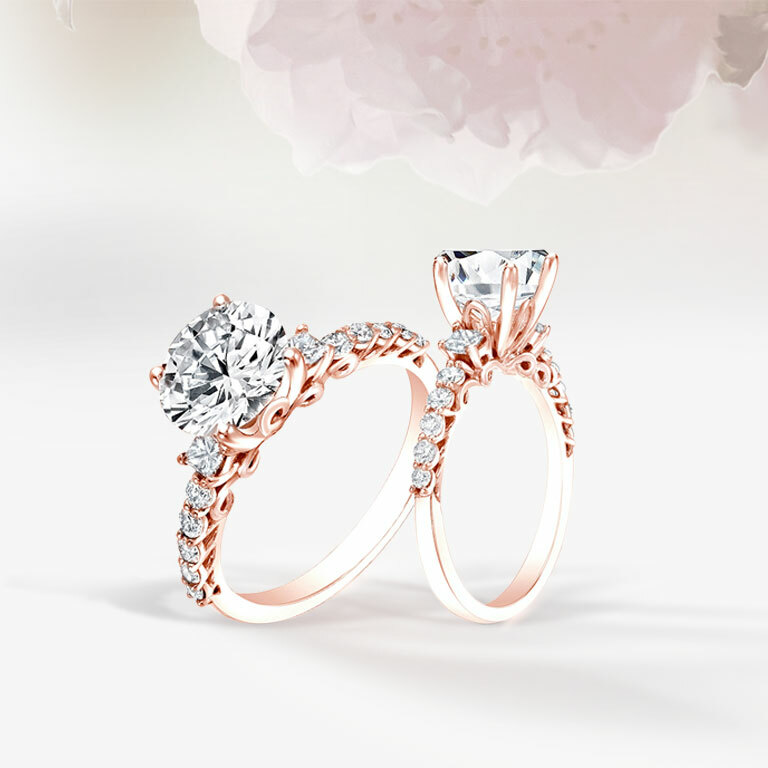 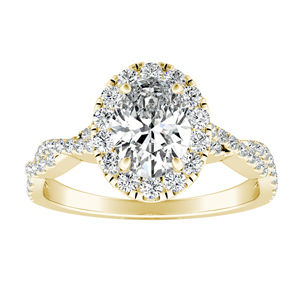 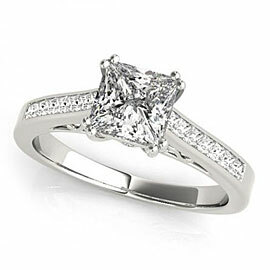 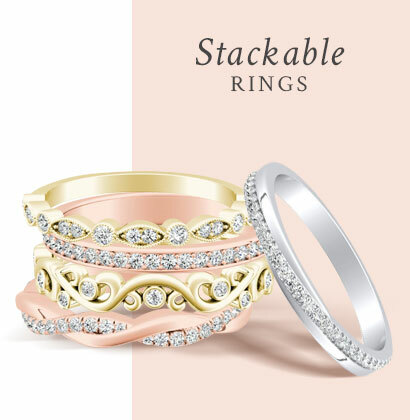 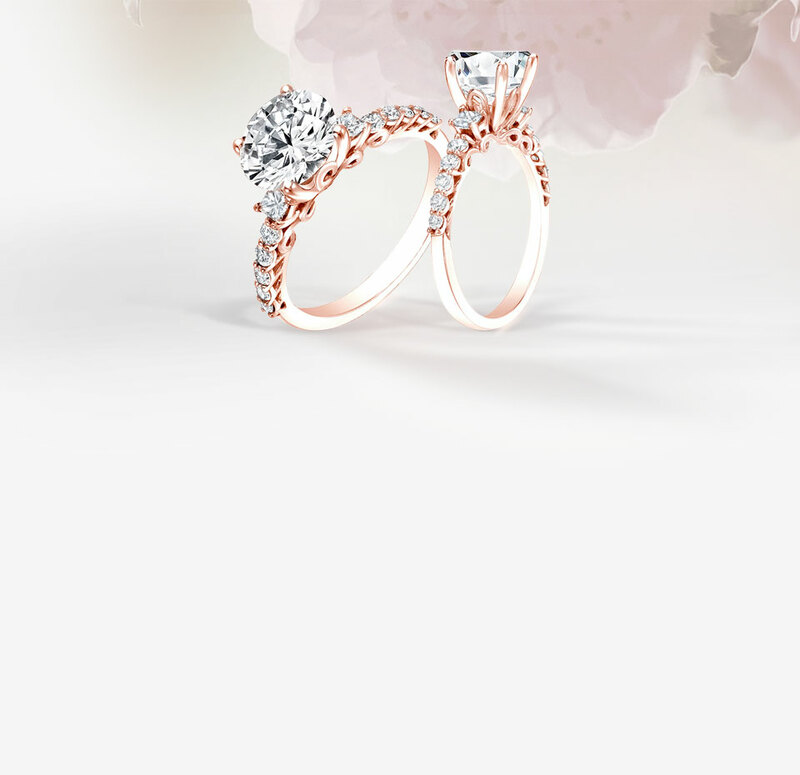 Shop an endless collection of engagement rings that will be sure to fulfill her true diamond wish. 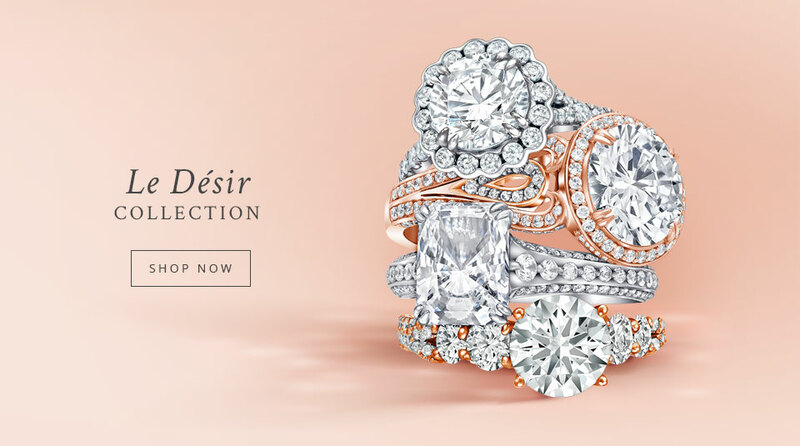 With unique styles from delicate to bold and vintage to modern. 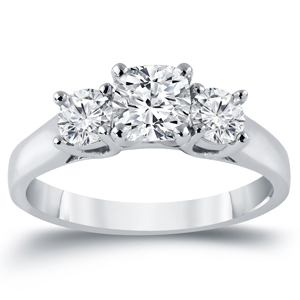 We spare no details in our settings.